Benny Cooperman was expecting his time in Toronto to be spent watering plants, feeding gerbils and sampling the local sandwich shops, but a house-sitting gig for his brother soon leads to another case for the endearing private detective. A dealer in rare books asks Benny to investigate the theft of a rare Jewish manuscript from his home. But before Benny can make any sense of the obsessive world of antique book collectors, his client turns up dead and the robbery isn’t at all what it seems. 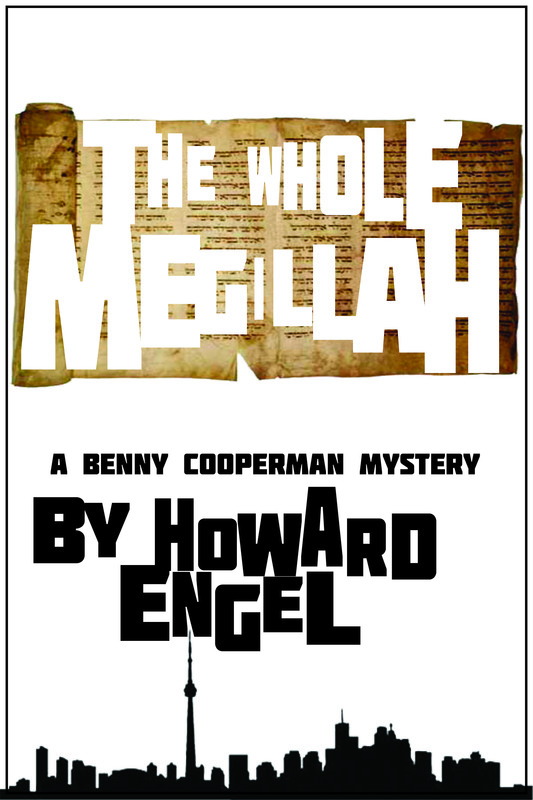 This re-issue of a rare entry in Howard Engel’s internationally renowned Benny Cooperman mystery series is a must read for fans, and offers a chance for new readers to get acquainted with Benny Cooperman, “the great Canadian detective,” star of twelve critically acclaimed and bestselling novels.